Wig Wam came from Norway and they started in 2001. 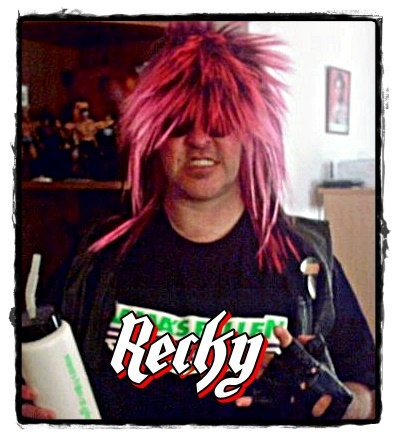 Before their establishment the band members were already active in the music business, playing in bands like Dream Police, Artch, Sha-Boom, Ole Evenrud and Alien, or as solo artists. 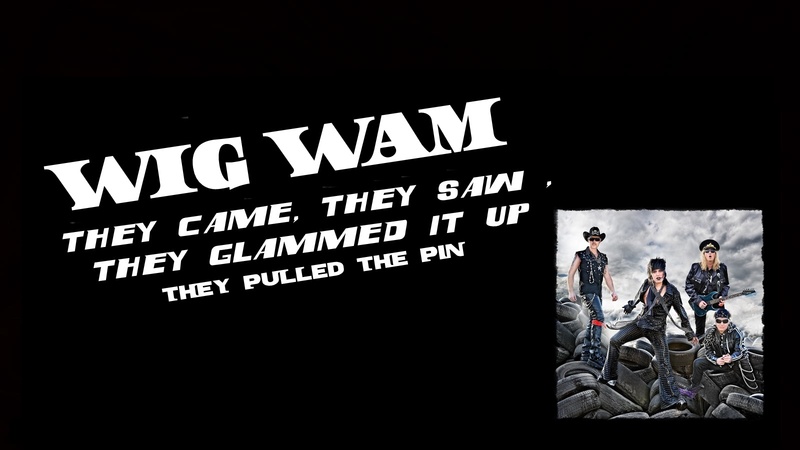 Wig Wam worked hard to get to the top of the national charts, starting their career with numerous live performances across the country, quickly becoming one of Norway's most popular live bands. Their fan base was known as Wig Wamaniacs. In 2004 the band released its debut album "667 ... The Neighbour Of The Beast", Amongst other things, the album contains a cover of Mel C's . 's no. 1 hit I Turn to You. 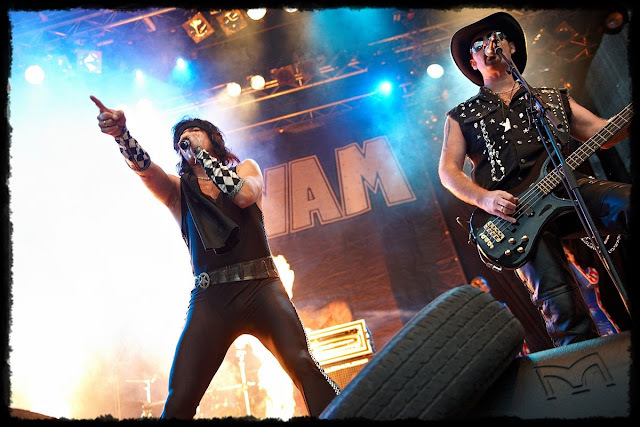 After qualifying for the Eurovision Song Contest , Wig Wam released their album all over Europe, in a new version called "Hard To Be A Rock'n'Roller…In Kiev", including the hit "In My Dreams". 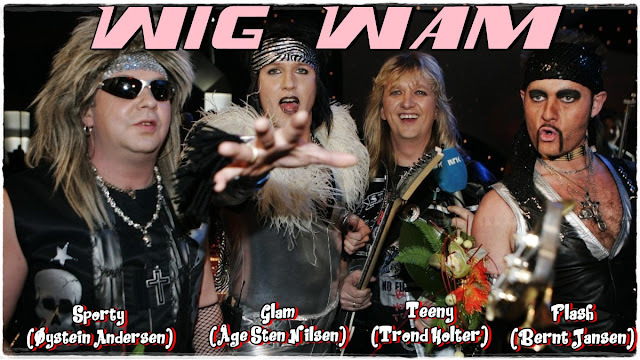 In March 2006 the band released its second full album Wig Wammania with much better distribution around Europe. .....In July 2006 Wig Wamania was also released in Japan by King Records with 3 bonus tracks. By the end of August Wig Wam’s previous album also hit the Japanese market. 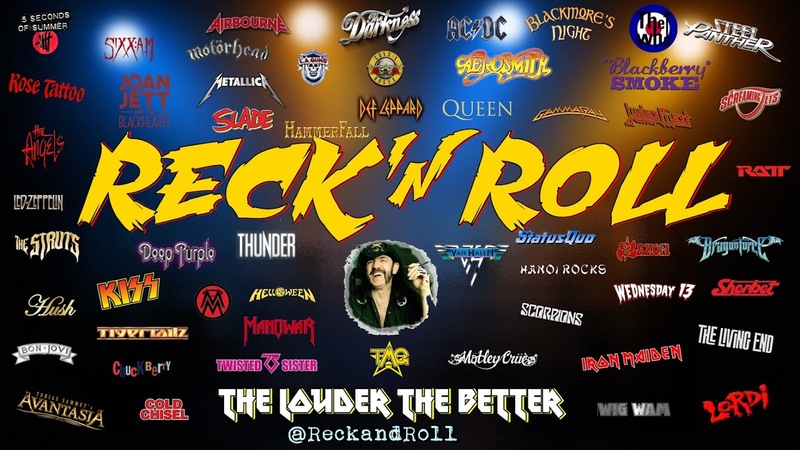 The album’s Japanese edition with 3 bonus tracks is being slightly retitled to “Hard To Be A Rock’n Roller… In Tokyo!”. The band released their third studio album Non Stop Rock n Roll on January 22, 2010. 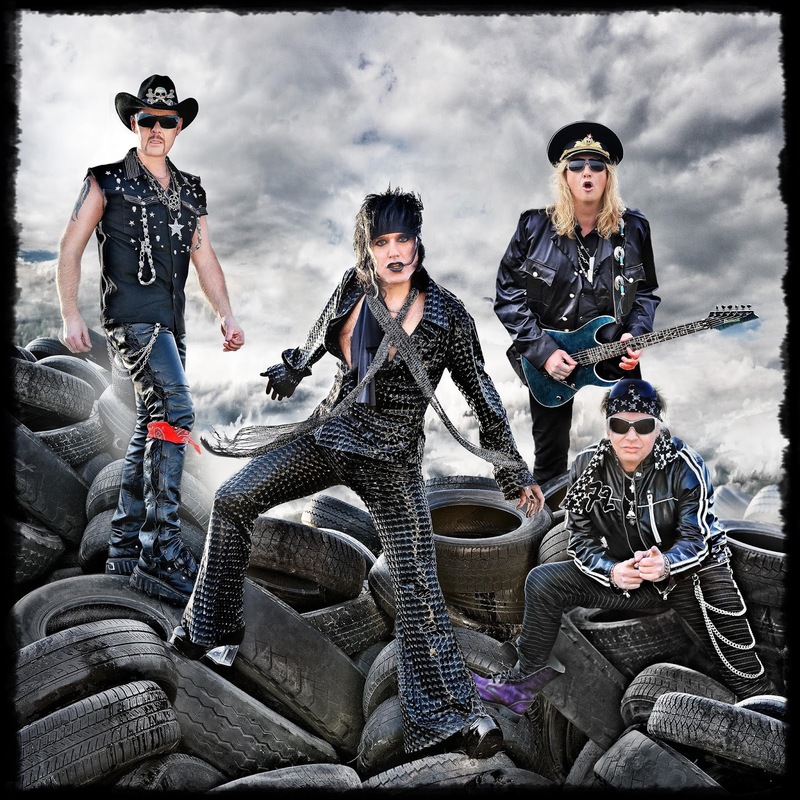 May 2012 they released their fourth album via Frontiers Records called "Wall Street"
In March 2014 they announced that the band would part ways after thirteen years.